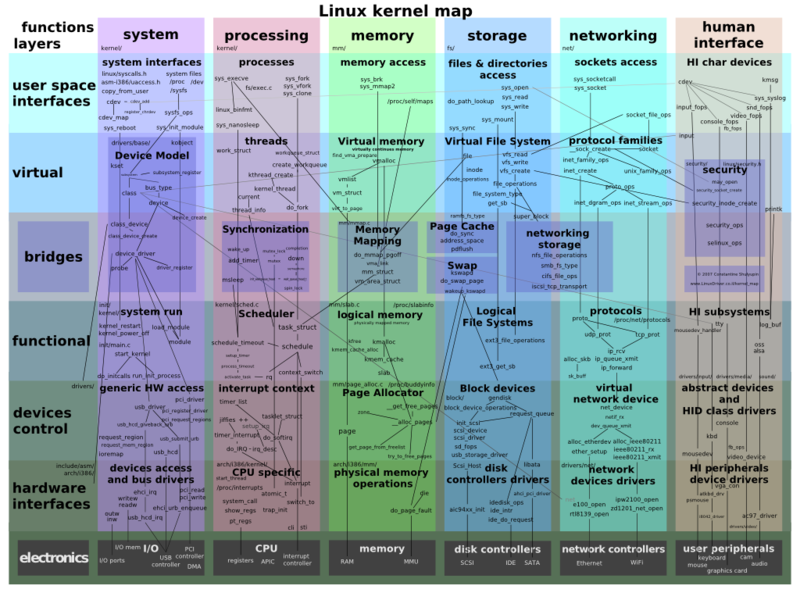 While not originally designed to be portable, Linux is now one of the most widely ported operating system kernels, running on a diverse range of systems from the ARM architecture to the IBM Z/Architecture (a massive mainframe server that can run hundreds to thousands of concurrent Linux instances). 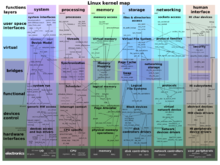 Linux runs as the main operating system on IBM's Blue Gene supercomputers. 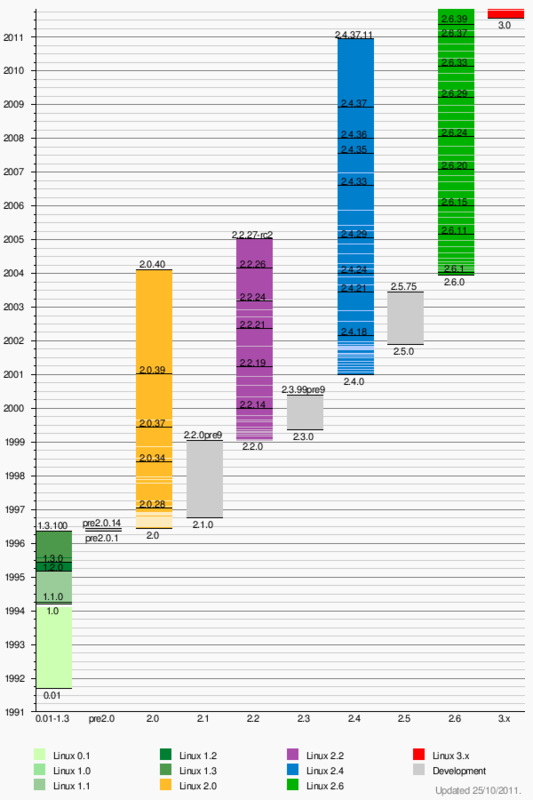 As of November 2010, Linux is the OS on 91.8% of systems on the TOP500 supercomputers list. Linux has also been ported to various handheld devices such as TuxPhone, Apple's iPod and iPhone. Some operating systems developed for mobile phones use modified versions of the Linux kernel including Google Android, HP webOS, and Nokia Maemo. 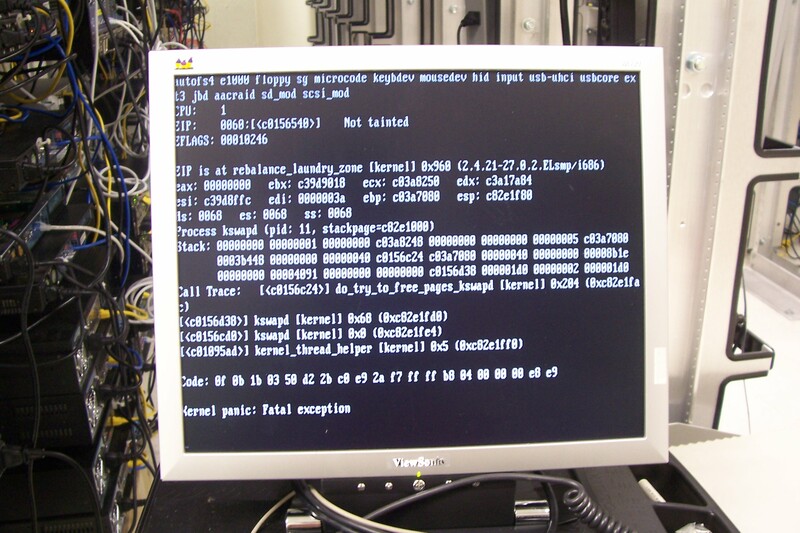 As a response to the lack of a stable kernel tree where people could coordinate the collection of bug fixes as such, in December 2005 Adrian Bunk announced that he would keep releasing 2.6.16.y kernels when the stable team moved on to 2.6.17. He also included some driver updates, making the maintenance of the 2.6.16 series very similar to the old rules for maintenance of a stable series such as 2.4. 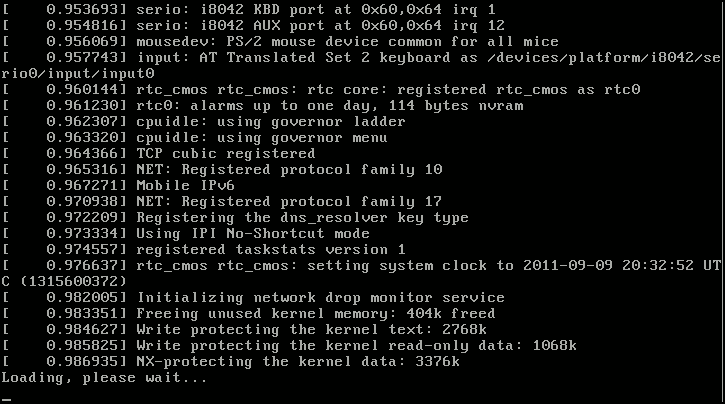 Since then, the "stable team" had been formed, and it would keep updating kernel versions with bug fixes. 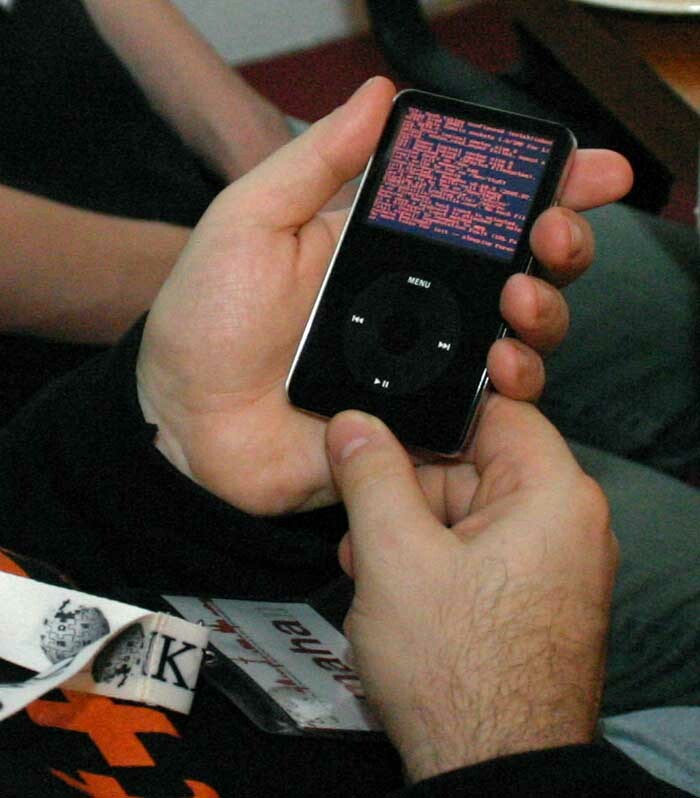 In October 2008 Adrian Bunk announced that he will maintain 2.6.27 for a few years as a replacement of 2.6.16. The stable team picked up on the idea and as of 2010 they continue to maintain that version and release bug fixes for it, in addition to others. 2.6.33 2.6.33.19 Greg Kroah-Hartman long-term stable release. From March 2011 to 20? ?